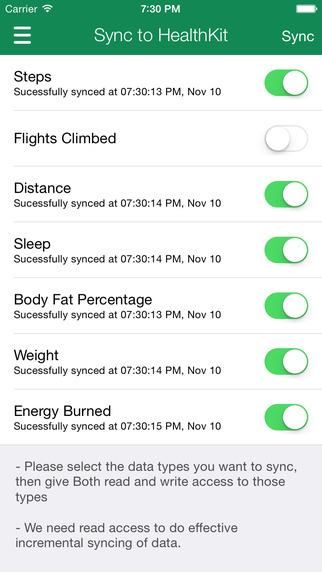 Sync Solver for Fitbit: this app syncs your data from Fitbit to Apple Health. It supports steps, running distance, weight, calories, and more. 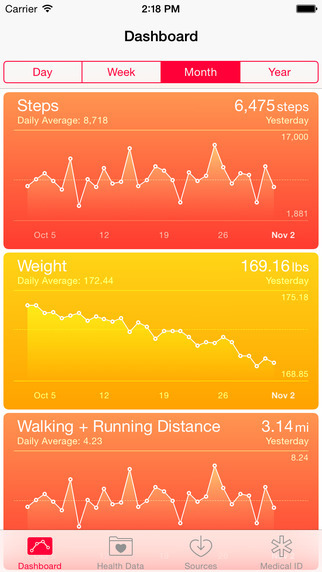 Wristband Manager: this app was a bit of hit and miss for us, but it does sync Fitbit data to HealthKit. It lets you track and visualize your health related data. Have you found better Healthkit sync apps for Fitbit devices? Please share them here.